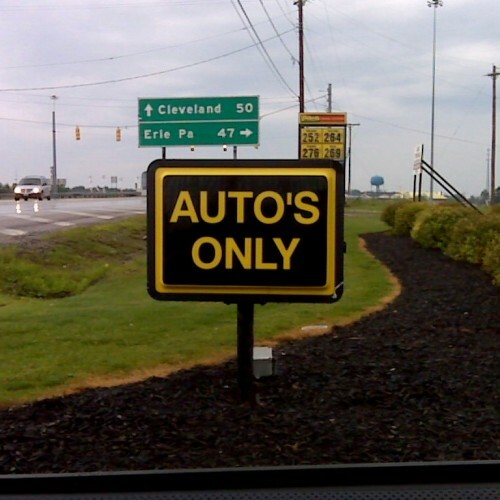 Auto’s only hope? 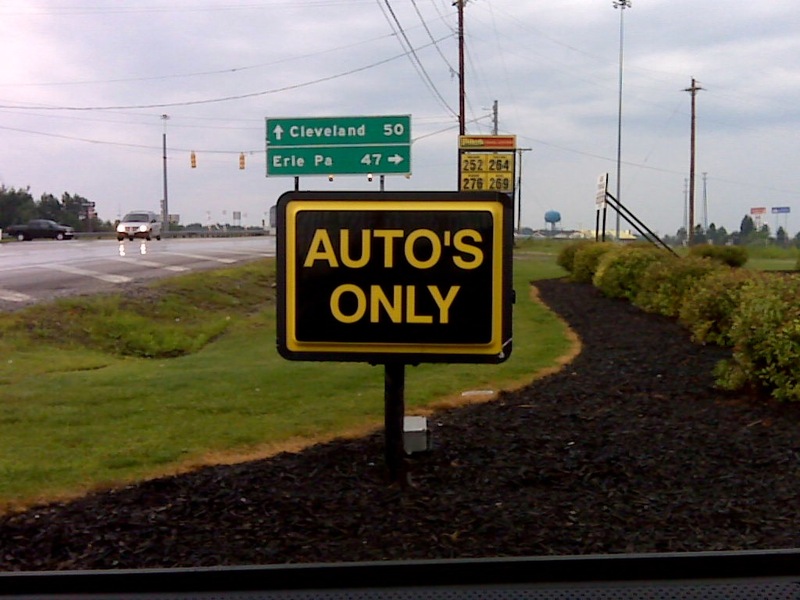 Auto’s only entrance? What is it that this auto only has one of?